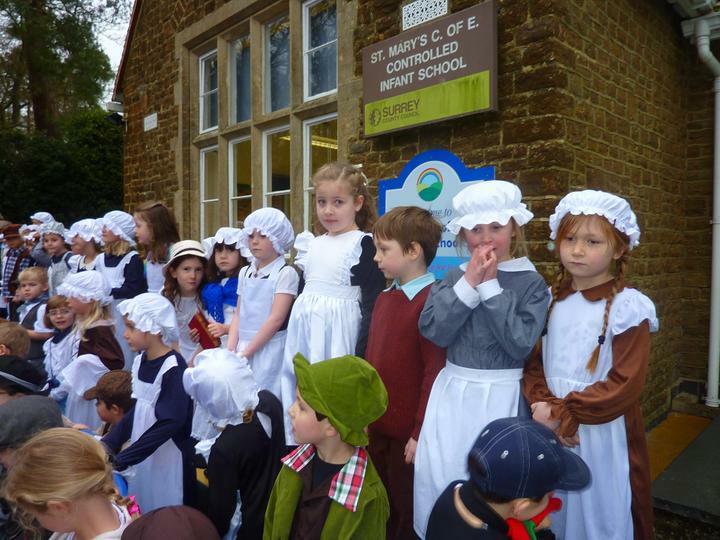 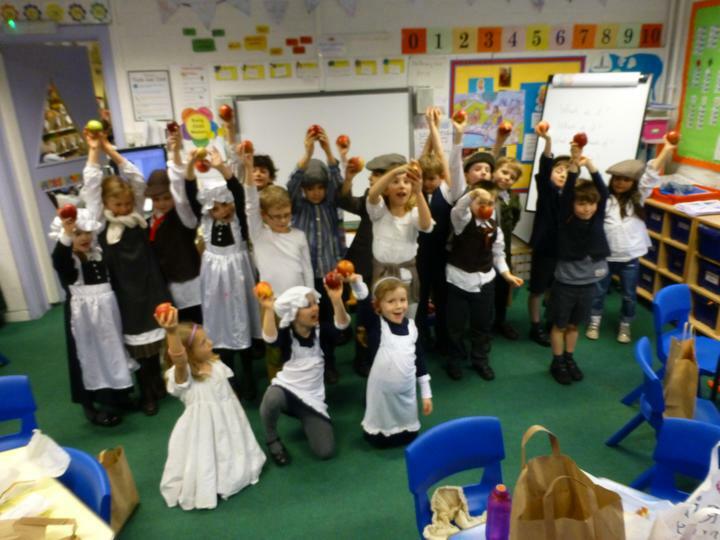 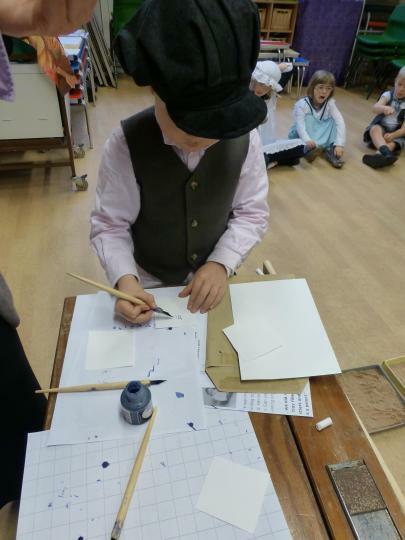 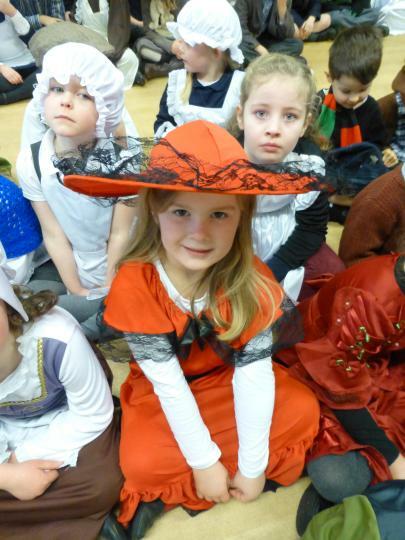 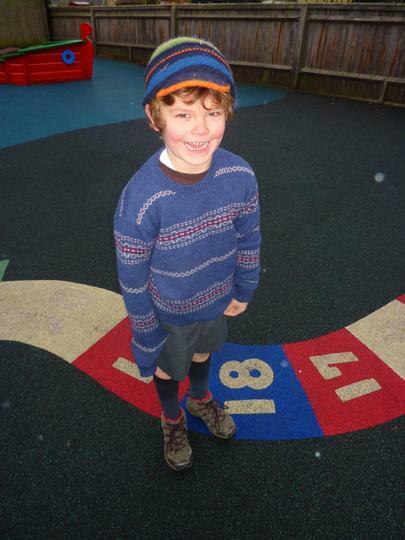 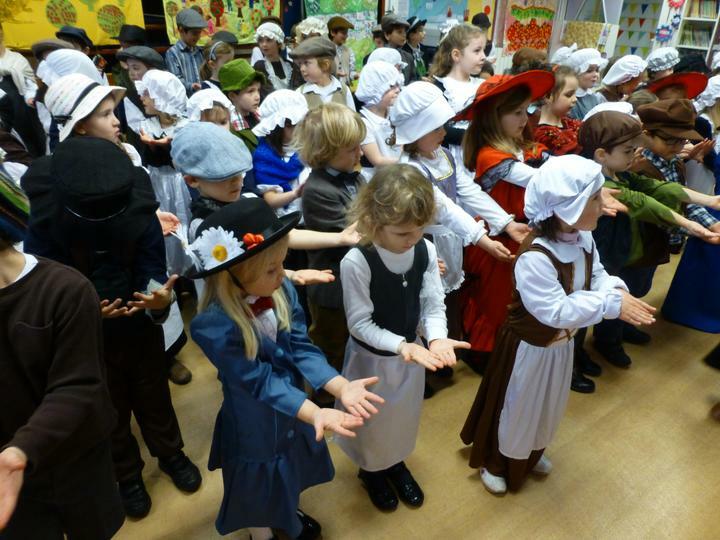 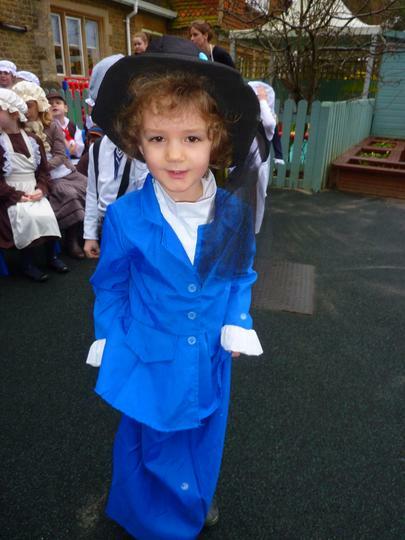 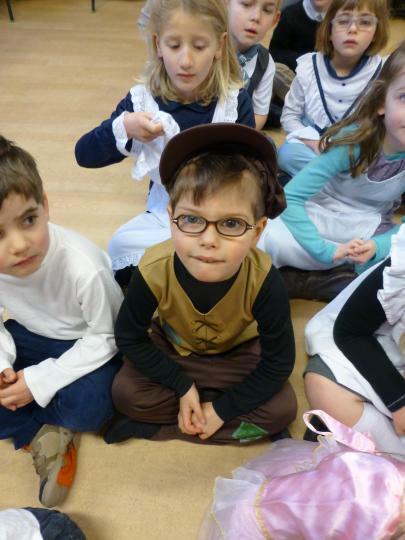 On our Victorian Spectacular Day all our children dressed up as Victorian school children or ladies. 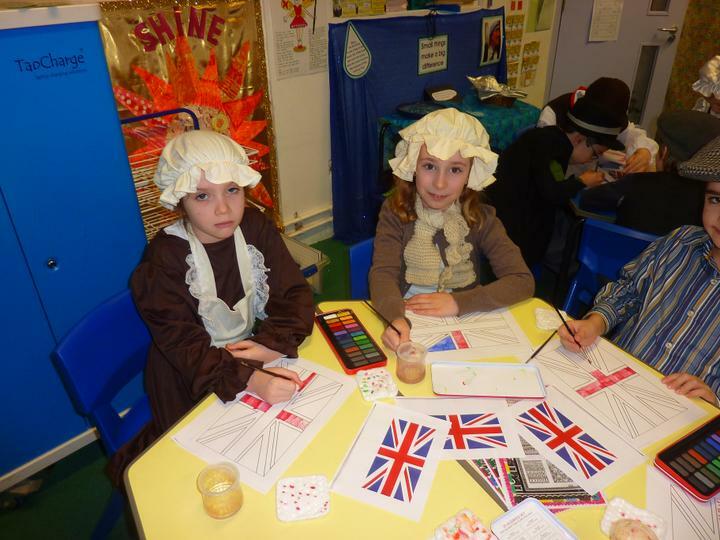 During the day Mrs Trickey was the Victorian teacher and led the children in reciting Victorian sayings, times tables and tested them on spellings. 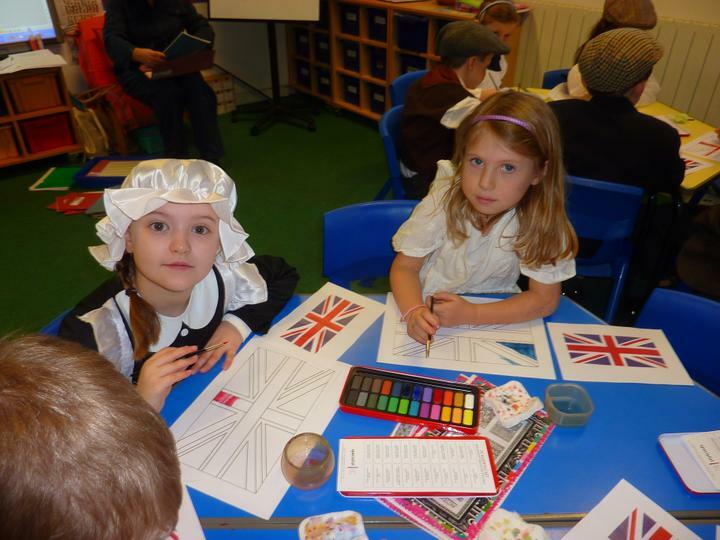 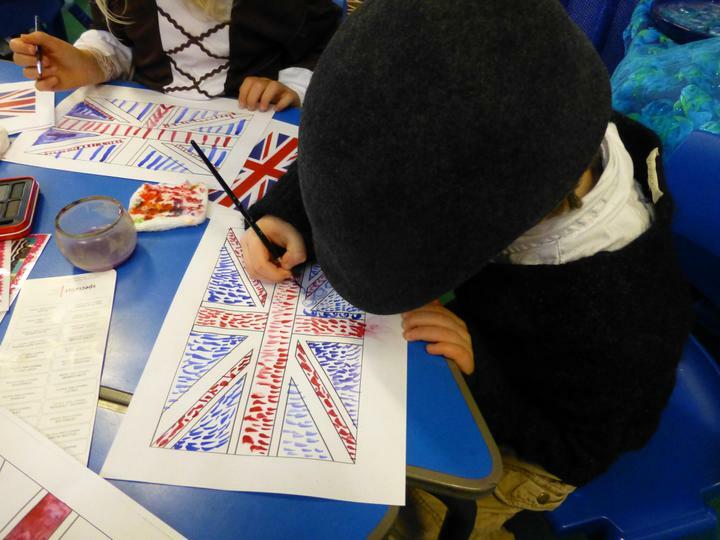 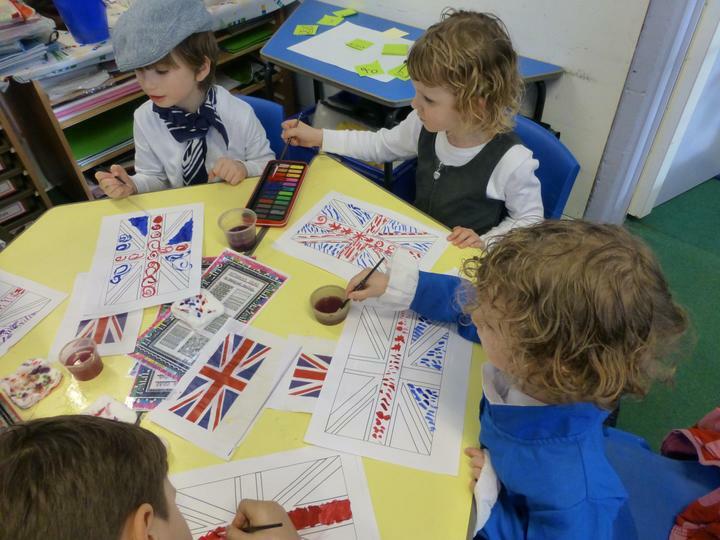 The other activities included drill, handwriting practice on slates and learning about the origins of the Union flag. 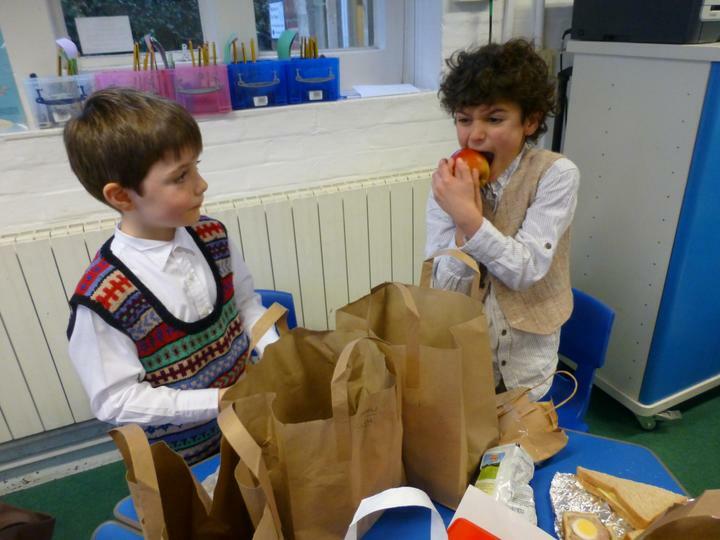 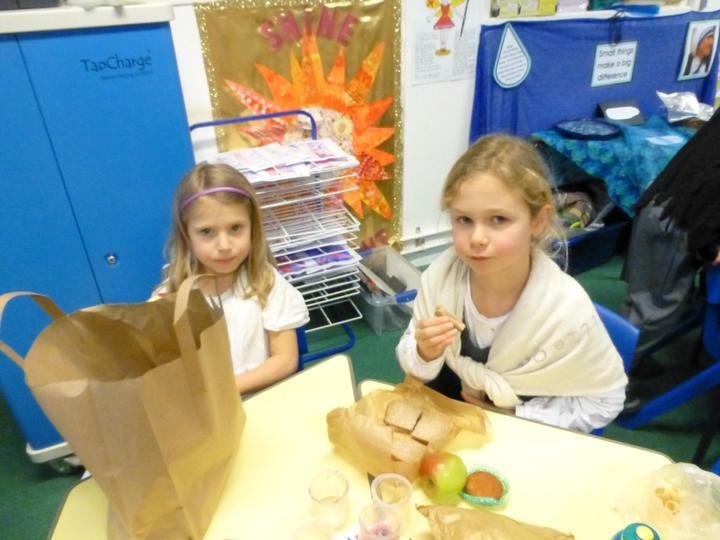 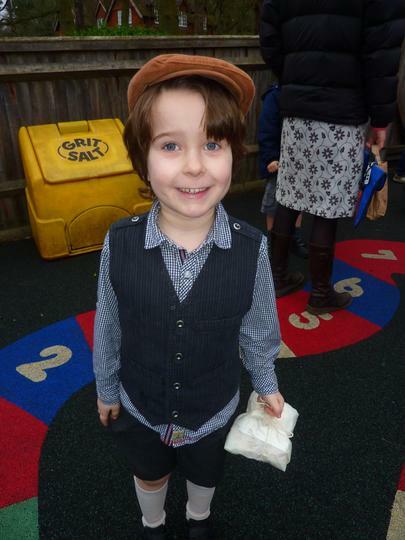 At lunchtime all the children had brought their own Victorian lunch and ate it from brown paper bags. 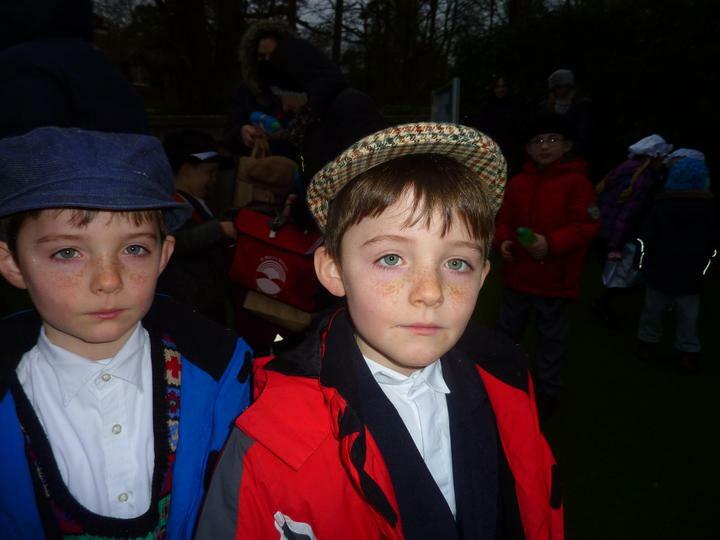 We concluded the day by visiting the church for prayers and each child received an attendance certificate. 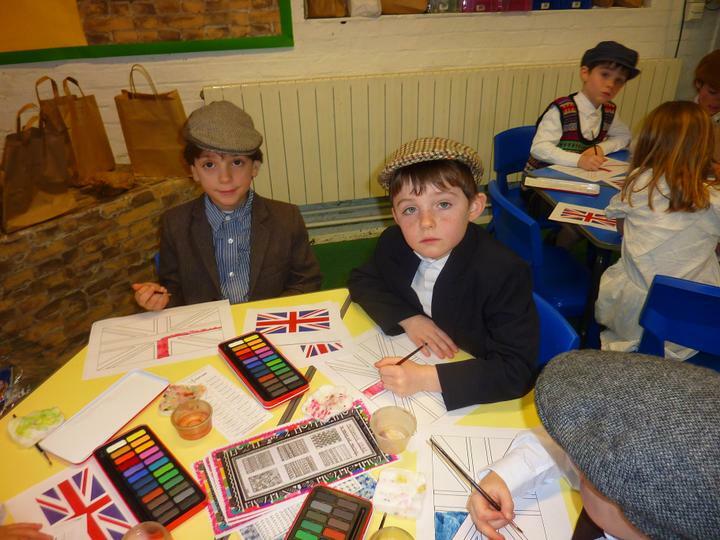 It was a fun day but our children were glad to get back to the modern day schooling!